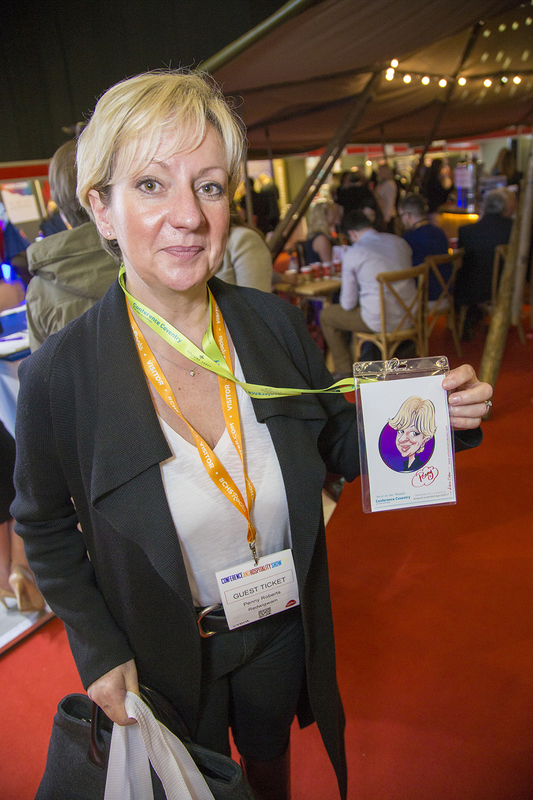 Hit the red carpet, meet world class exhibitors, make electric connections and learn from the best in the business. 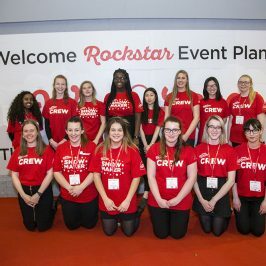 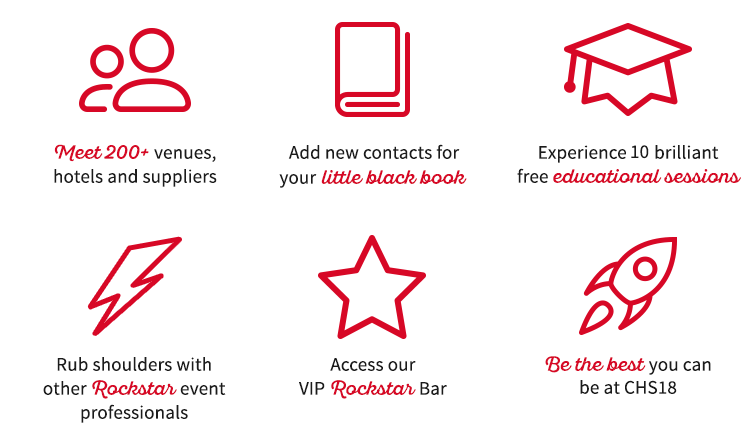 An event created for the truly amazing rockstar event professionals and PAs out there. 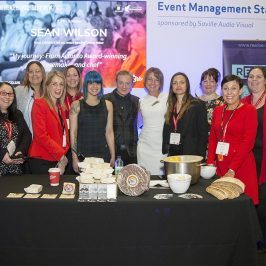 DO YOU ROCK THE EVENTS WORLD? 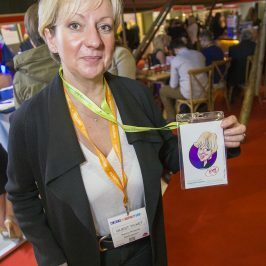 Hit the red carpet, meet world class exhibitors, make electric connections and learn from the best in the business. 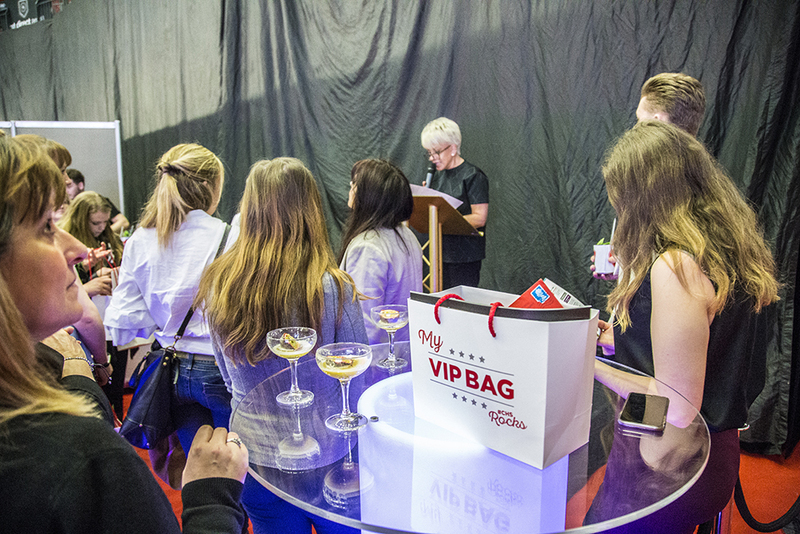 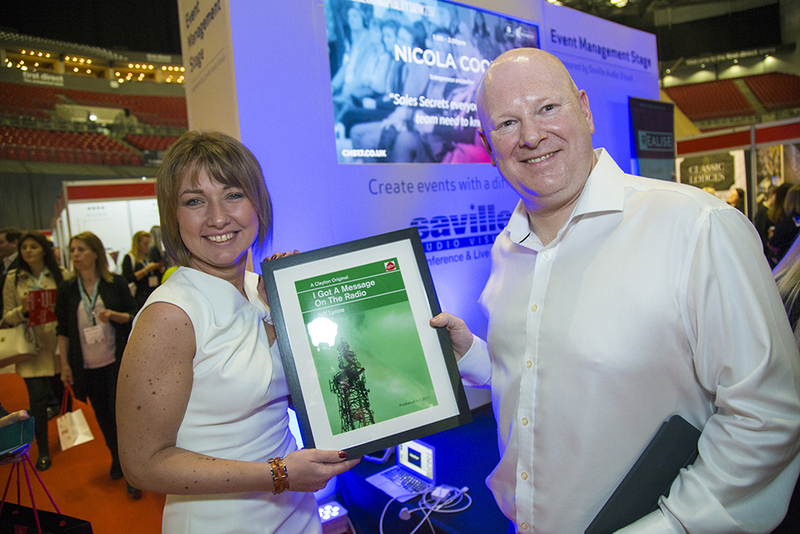 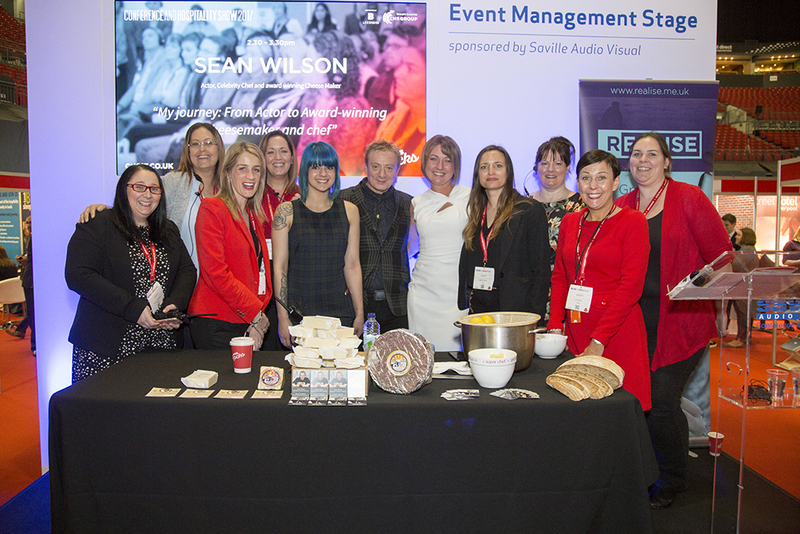 The Conference and Hospitality Show is THE Event for Rockstar Event Planners, Agents, Venue Finders and PAs. 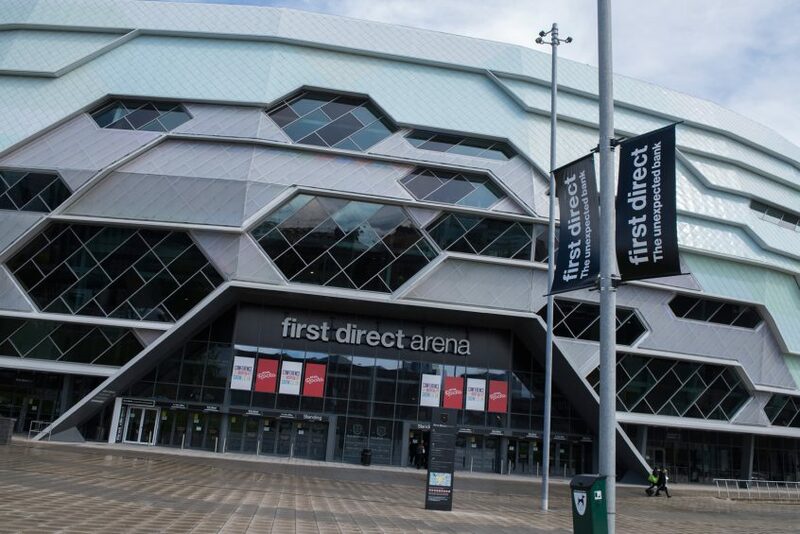 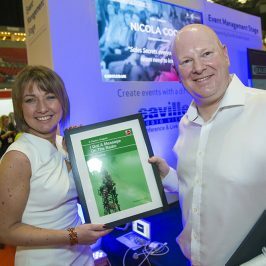 2018 is our 3rd year at the first direct arena in Leeds. 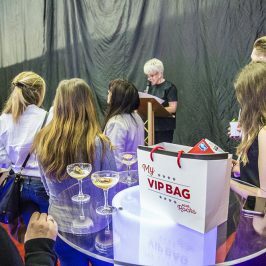 This venue is a world class music venue and has hosted some of the biggest names in rock; it has inspired us to create an event fit for the truly amazing rockstar organiser. 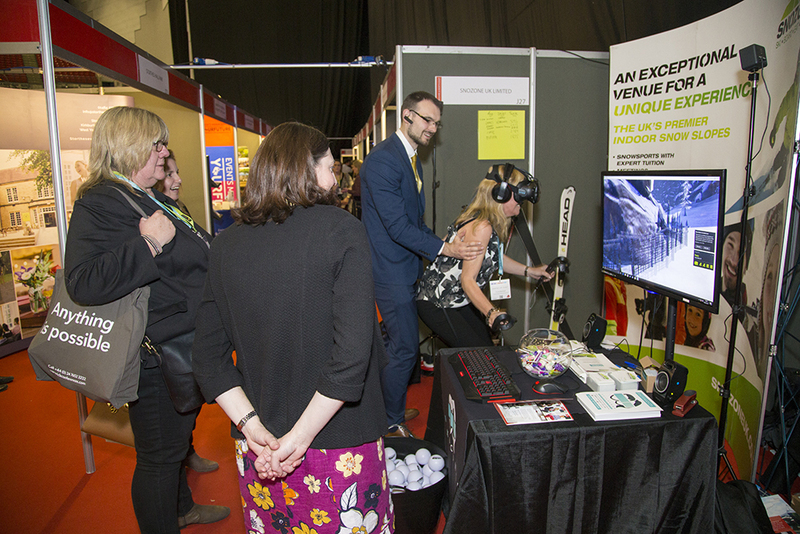 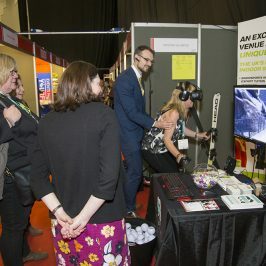 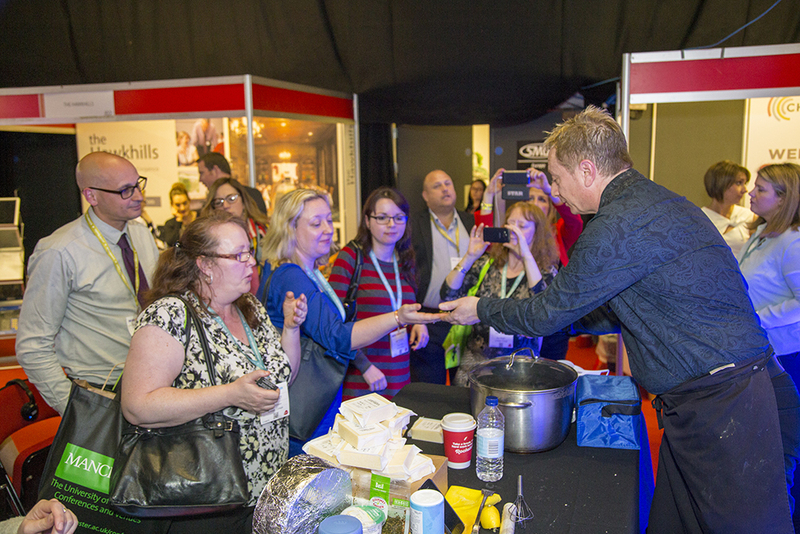 In its 9th year, CHS attracts exhibitors from across the UK, made up of venues, hotels and suppliers of meeting products and services, along with numerous education sessions and networking events. 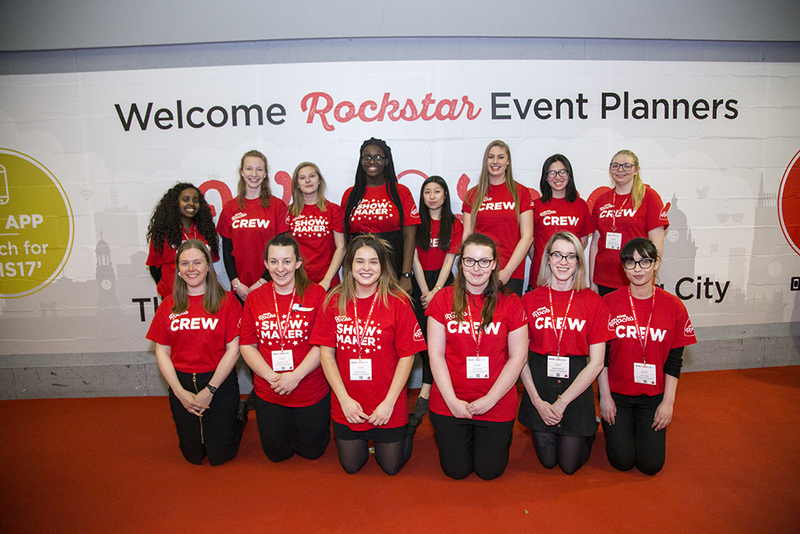 If you rock the events world, you don’t want to miss CHS18. 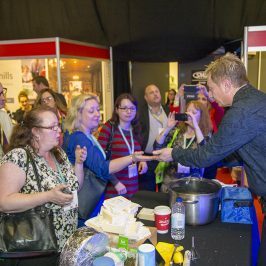 Best of all…FREE to attend!